Sir John Sawers, the chief of MI6 -- the United Kingdom spy agency that focuses on international affairs -- said last week that his team had significantly delayed Iran's acquisition of nuclear weapons. The Iranians are determinedly going down a path to master all aspects of nuclear weapons; all the technologies they need, he said, according to the Telegraph. It's equally clear that Israel and the United States would face huge dangers if Iran were to become a nuclear weapon state. If it hadn't been for MI6, Sawers continued, you'd have Iran as a nuclear weapons state in 2008 rather than still being two years away in 2012. 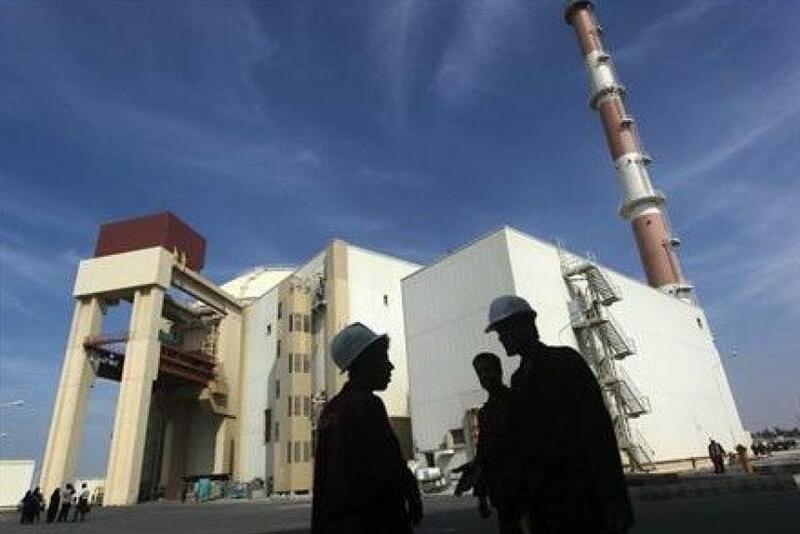 Iran currently employs nuclear technology for energy and medicinal purposes; it is presumed not to have reached the uranium enrichment levels necessary for nuclear weaponry. But a 2011 investigation by the International Atomic Energy Agency found that Iran has carried out activities relevant to the development of a nuclear device. This resulted in an intensification of international efforts to prevent Iran's acquisition of nuclear weapons. Diplomatic isolation and economic sanctions are in place, with hopes of convincing Iran to abandon its alleged pursuit of nuclear weapons. Iran has repeatedly denied that it seeks to build a nuclear bomb, but Sawers is unconvinced. It is a crisis coming down the tracks, because they are clearly continuing their nuclear weapons program, he said, adding that he expects Iran to get the bomb within two years if they are unhindered. It is rare for an MI6 official -- let alone the chief -- to give public statements. After a century of silence for the agency, Sawers became the very first MI6 head to identify himself publicly in 2010 when he gave his first press conference to a handful of newspaper editors. In decades prior to that, the British government had been loath to admit that MI6 existed at all.